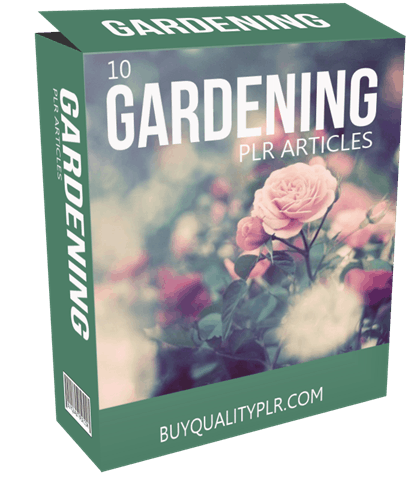 In this PLR Content Pack You’ll get 10 Gardening PLR Articles Pack with Private Label Rights to help you dominate the Gardening market which is a highly profitable and in-demand niche. 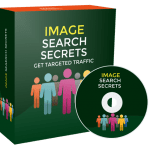 These Back Pain PLR articles are available in Text file format and can be downloaded instantly after purchase. 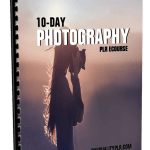 What Can You Do With This Back Pain PLR? You put them into a clear vase and set them on a table to enhance the beauty of your dining room. 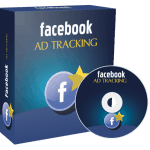 not only easy to do but it is relaxing and refreshing every time you see a bloom. certain times of the year, like Christmas cactus. If you grow flowers successfully you may be able to enter flower contests to win money and ribbons. 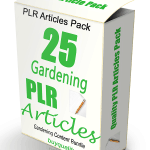 How to Purchase This Gardening PLR Pack? 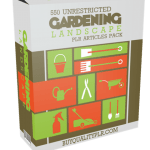 We will only be selling 50 copies on this Gardening PLR content pack, so don’t waste any time and grab your PLR license while it’s still available for sale.